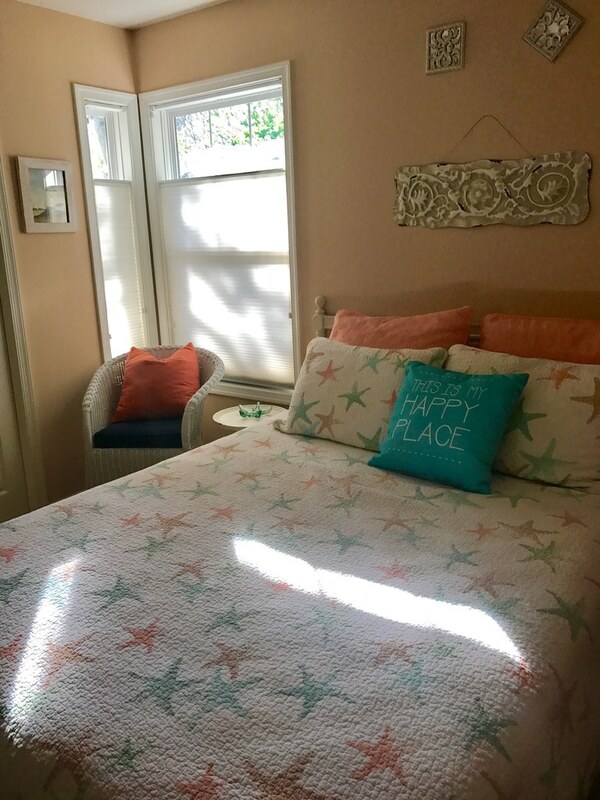 Welcome to the Coastal Cottage! It's kinda funny and totally unexpected when you run into your forever dream house 5 years early. But I did! I saw this cottage just idly swiping through Zillow on a rainy weekend at my parents place in Sea Colony. I saw this cottage, fell in love, and within a month I owned it. [smh] Crazy, right? 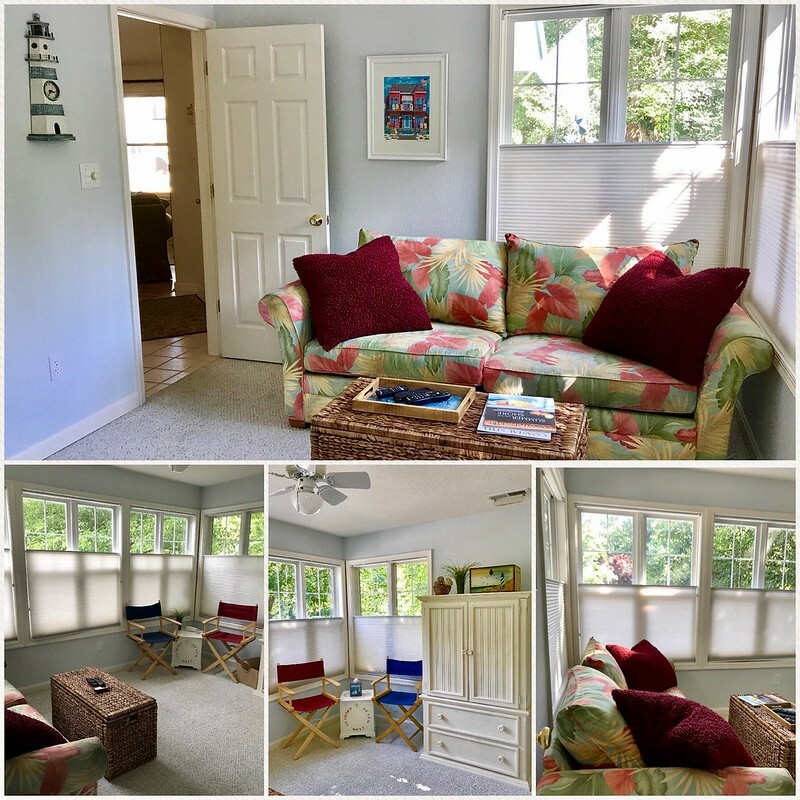 Until I'm ready to retire from teaching and move here "downy ocean" full time, I'm happy to share this little cottage with people who would like to enjoy a beautiful peaceful retreat close to Bethany Beach. And frankly, since I'm not a Kardashian, I gotta help make this happy house help pay her way! 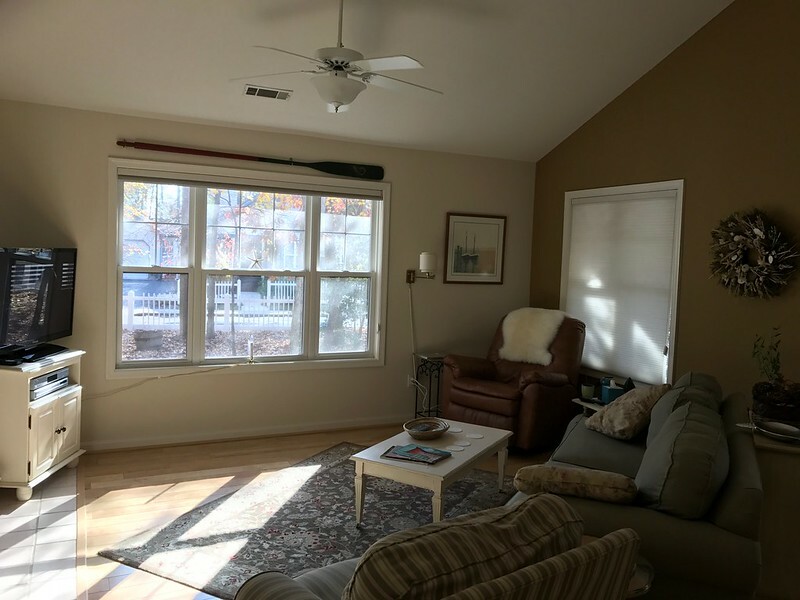 Relax and enjoy the quiet wooded setting of this charming 3-bedroom, 2-bath single family open concept home has to offer. 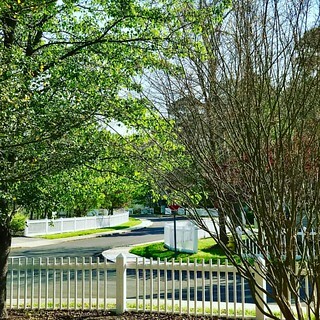 Savannah's Landing is a lovely small community of single family homes ringed with white picket fences, small ponds, shaded walking paths, a sparkling large pool & tennis courts, antique style street lamps and only a short bike ride to the quiet beach resort of Bethany Beach, Delaware. 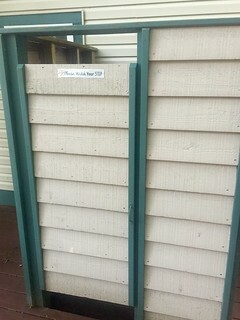 here, you'll get a keyfob that will open the pool gate - don't forget your beach towels & tennis racquets! 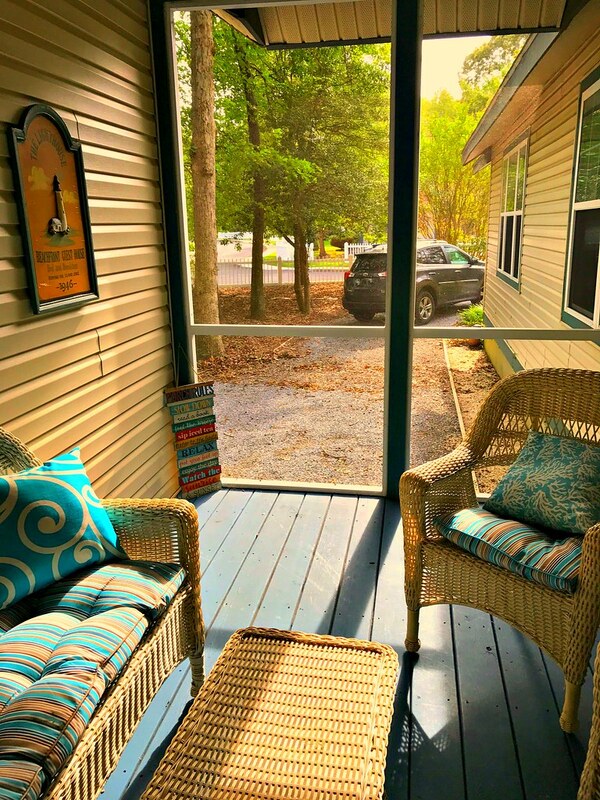 The Coastal Cottage features a lovely screened-in porch, multi-level deck, outdoor shower, gas grill and more. 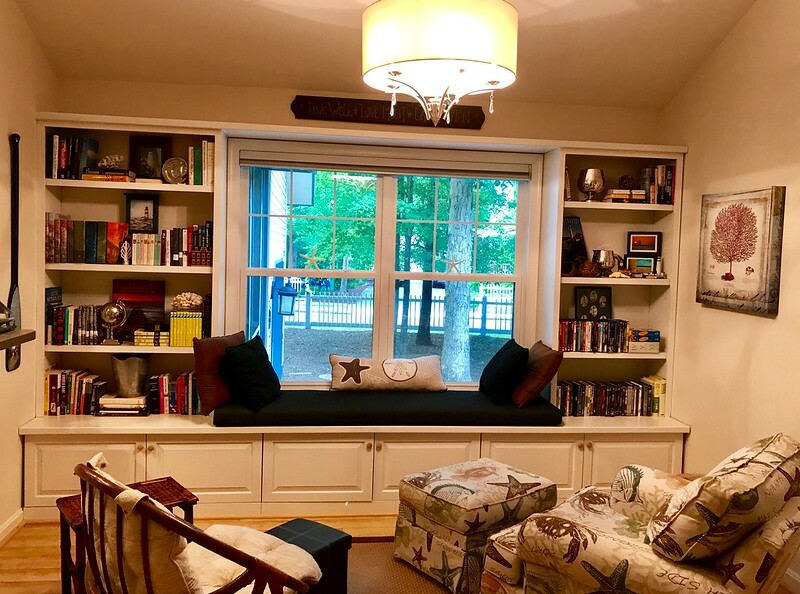 Open plan living greets you in the foyer, with a bright vaulted living room & library nook that flows into the updated kitchen. 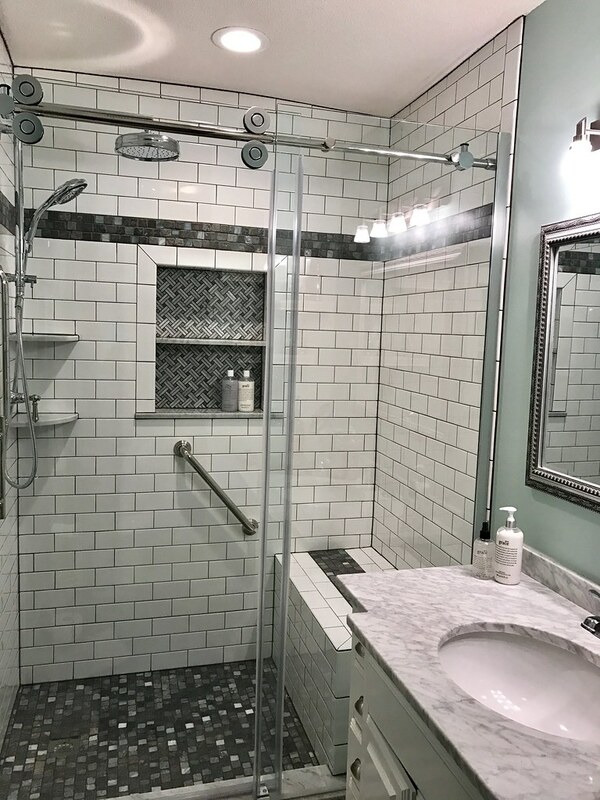 The NEW master bath walk-in shower features gleaming white subway tiles, a Carrara marble basket wave niche, built-in shower bench, Kohler Artifact series rain shower and a four-way hand-held sprayer with a sleek frameless barn door-style shower door. It's like having your own SPA at the beach! 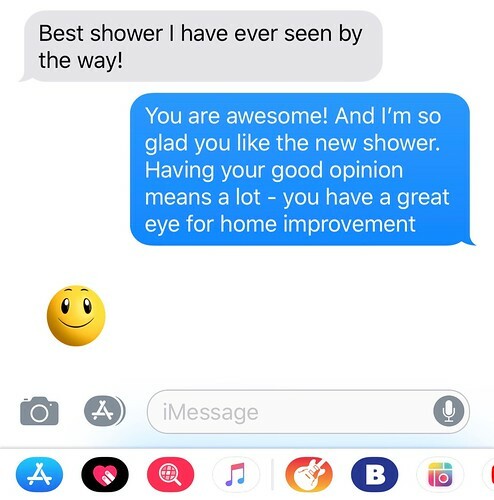 My Uncle Barry (who is a home improvement genius) said it was the best shower he has ever seen! Who am I to argue!? The hallway guest bedroom has a queen sized bed, cute corner windows, and plenty of closet space. Bedroom three is actually a bright front sunroom with a flat screen TV, HDMI video streaming adapter, Apple wifi bridge for fast gaming, and a queen size pull out sofa bed - that actually is comfortable! 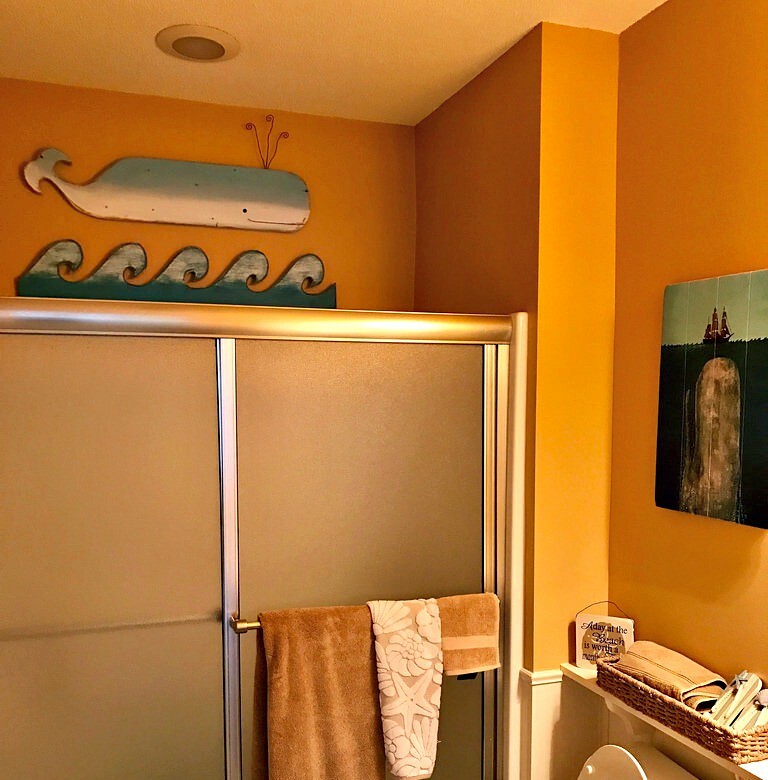 Wooden whales swim in the beadboard paneled hallway full bathroom with tub. 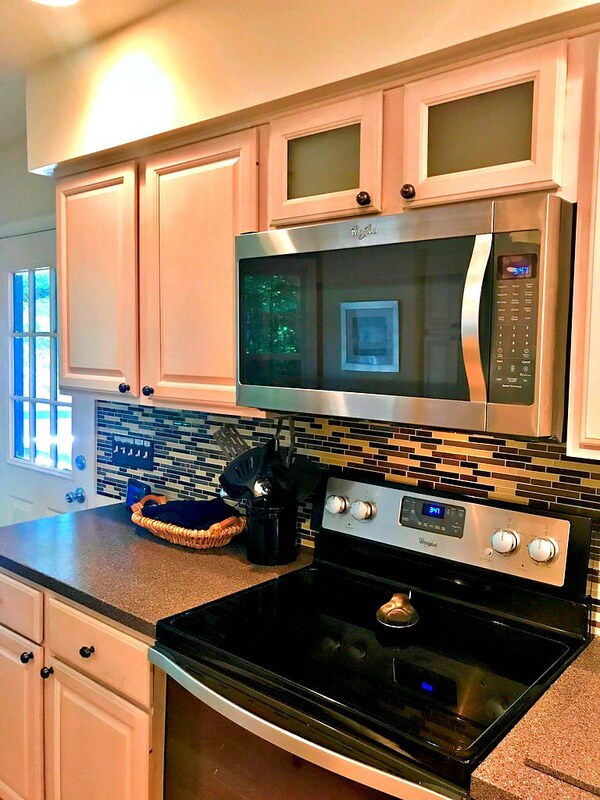 Enjoy the newly renovated and well-equipped eat-in kitchen featuring glass tiled backsplash, Corian solid-surface counters, and stainless steel appliances. 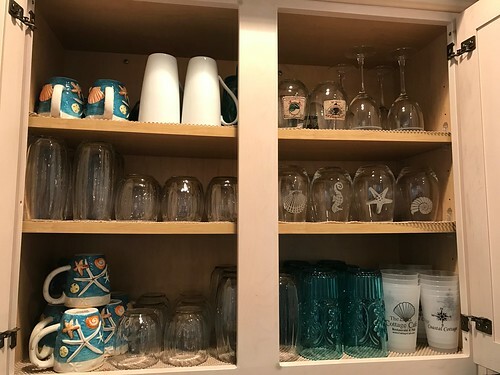 Pretty dishes, beachy coffee mugs, and shellworthy stemless wineglasses fill the cupboards. There's also a few custom Coastal Cottage squeezable plastic cups! 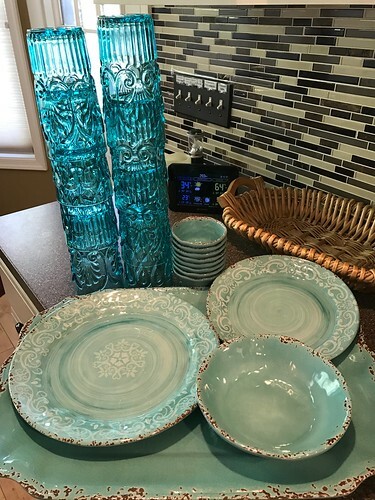 All dinnerware is service for 12, because the dishwasher doesn't know how many dishes are in there! Feel like cooking? There's a full compliment of cookware including premium pots, pans, a crock pot, blender, large vegetable steamer, and of course a whistling teapot. Why is making a big gallon pitcher of iced tea mean summer fun to me? I always include a couple Earl Grey and at least one teabag of Plantation Mint to my regular black tea bags for the perfect mix. Mmmm! 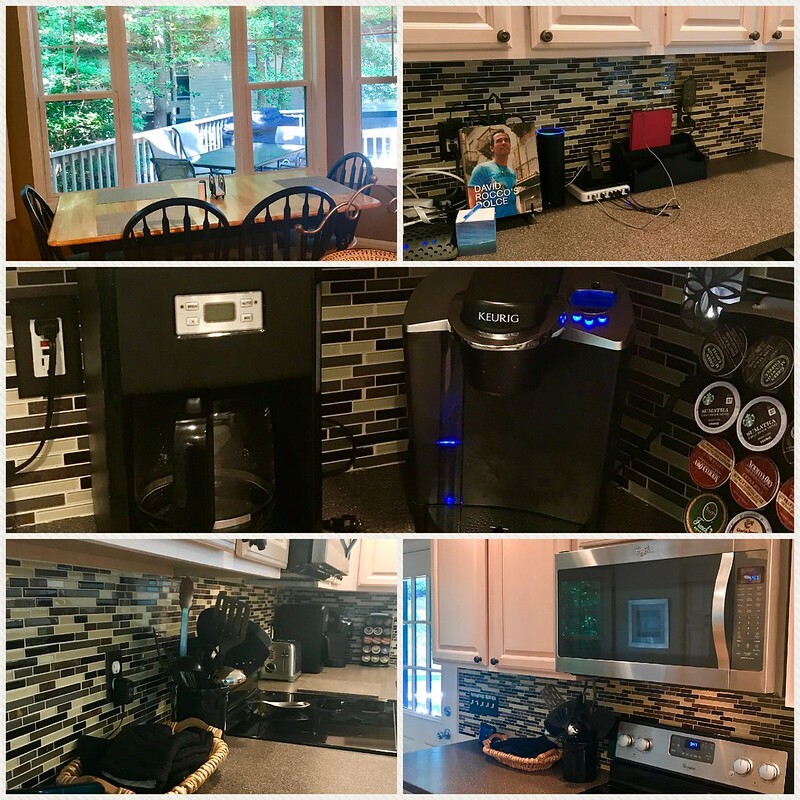 Two different coffee options await - a traditional brewing Krupps coffee maker and for the perfectly brewed one cup, a Keurig with a variety of K-Cups to try! Or bring your favorite flavor! Mine is REVV -- it's pretty strong! 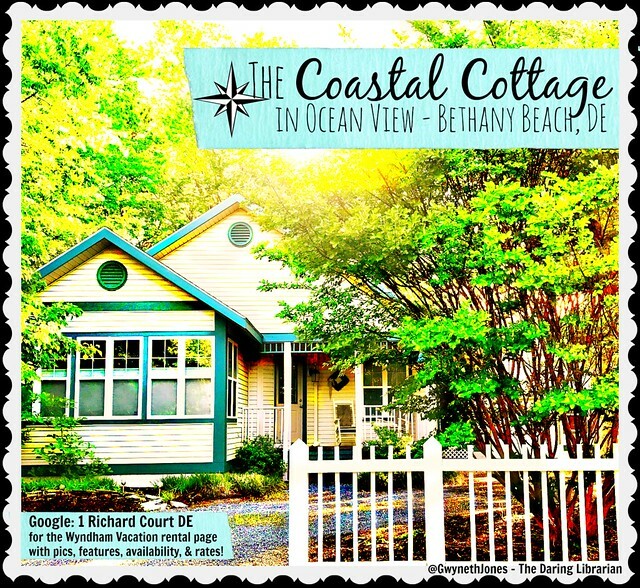 The Coastal Cottage is just a short drive or bike ride to the beach and downtown Bethany Beach, it has deluxe new Lennox HVAC system, washer, dryer and more. Off street Parking: 3+. No smoking. No pets. It's available from June-August - full weeks only - no partials or weekends. 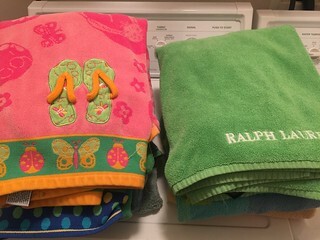 5 TVs, 3 DVDs, Gas grill, Outdoor shower, Media Com Cable HDTV, High-speed Wireless Internet – bring your favorite streaming devices because there are a couple HDMI multiple outlet pigtail switches that supports Amazon Fire TV, Fire Stick, Roku, Xbox One, PS4, for easy connecting, streaming, and gaming. No judgement, you know it's gonna happen. Of course, with the library nook reading can happen, too! Savannah's Landing offers a pool, tennis, playground, bike trails, running paths and is within walking distance to restaurants. No recreation fees required for use of community amenities. 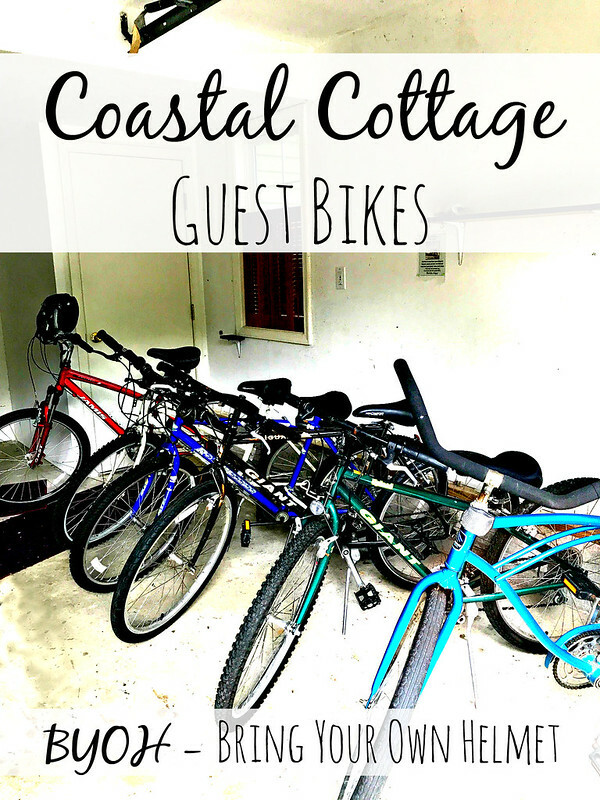 Share your stay by tagging your photos, Instagrams, or Tweets using the Hashtag: #CoastalCottageDE or reach out to me @GwynethJones if you have any questions! 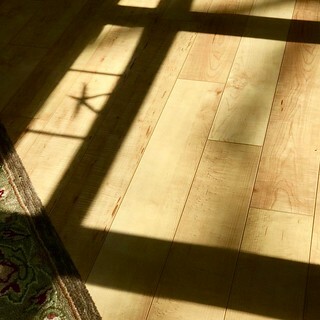 But my favorite spot in the whole cottage - is the screened in porch! Ahhh! 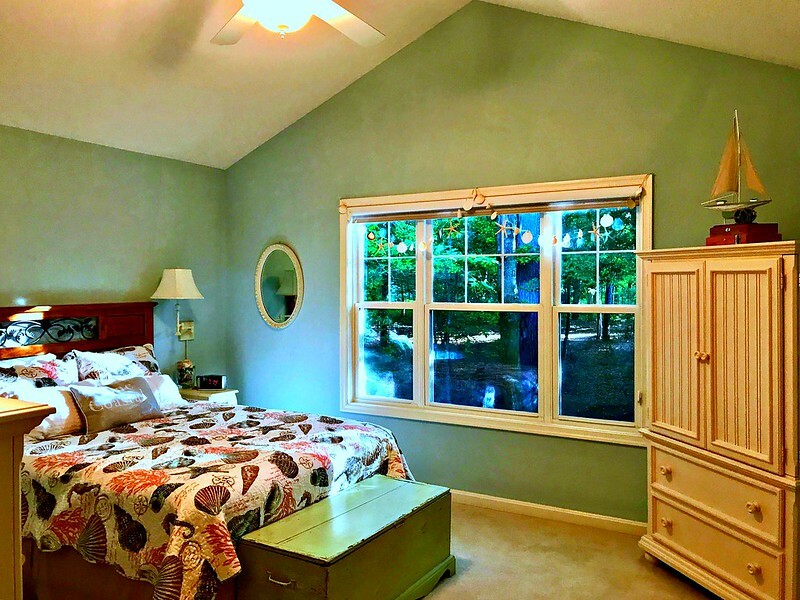 There's a ceiling fan in there to help those cross breezes cool you off as you relax, read, talk, and bliss out! Check availability and rates! Or reserve your week for next summer! Oh, and did I mention the outdoor shower with waterfall shower head? So fun! PS. I think I used the words: charming, featured, cute, cottage, and sparkling way too much here! LOL I've never written a rental web brochure before....there's a first time for everything. Oh wait! I forgot! 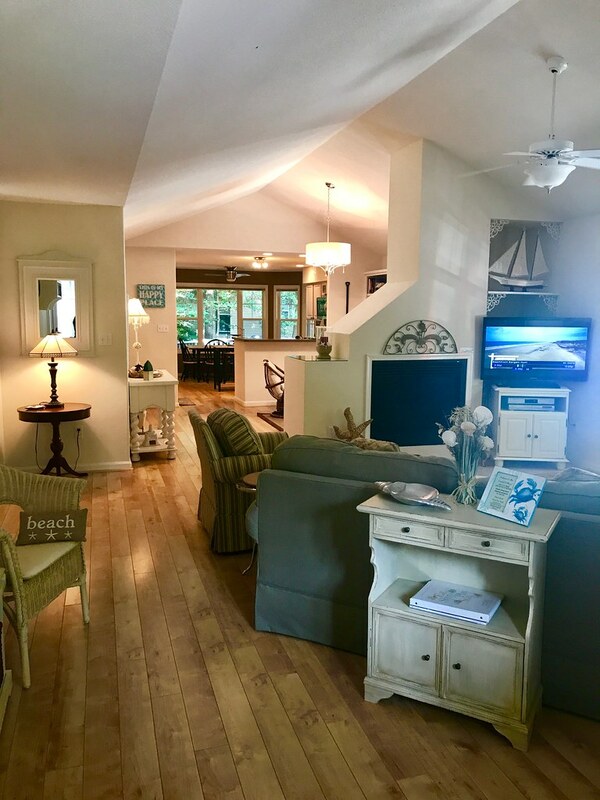 - I created an Angelfire website for my parents Bethany Beach Sea Colony condo more than 19 years ago! Snarf! How funny - and it has an animated Crab Gif (guh-if! not the like the peanut butter) Thanks for visiting and looking at the Coastal Cottage it's my happy place and I'm happy to share it until I retire and move here full time!